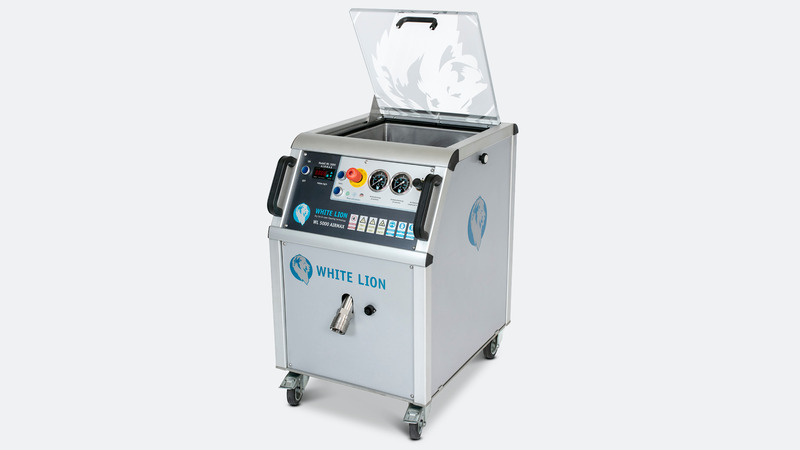 The extremely high delivery volume of dry ice pellets, ranging from 20 kg/h to 140 kg/h, allows for a fast and economical rate of removal, even with very stubborn impurities or coatings. 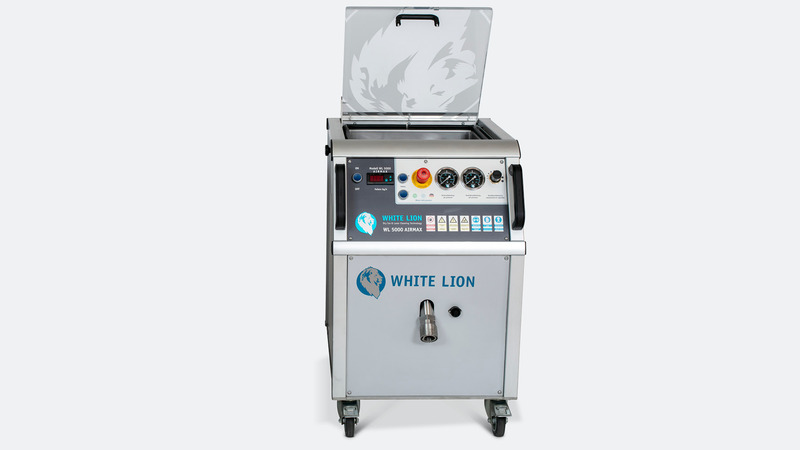 The WL 5000 Profi XL AirMax dry ice blasting unit is a universally deployable and portable system, and is particularly suitable for service sector companies that successfully employ the dry ice blasting method for industrial, maintenance and repair applications. 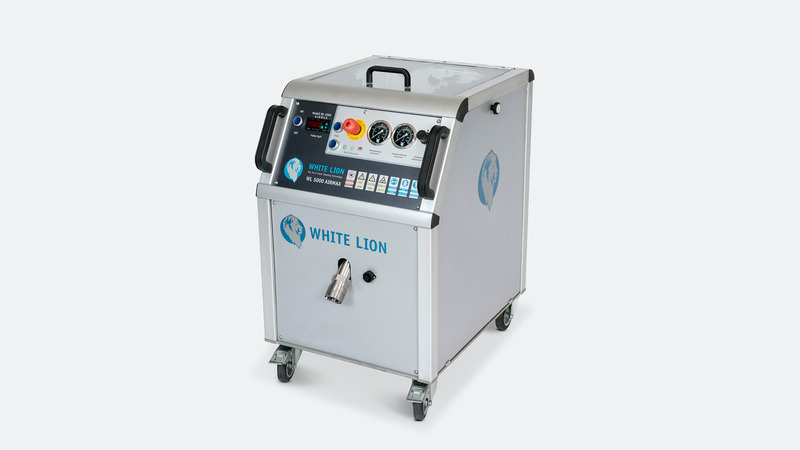 This impressively high-performance dry ice blasting unit features the very best equipment. The technical highlights are impressive – including for example a continuously variable blast pressure setting by means of a pressure reducer, or the choice of dry ice delivery rate ranging from 20 to 140 kg/h. 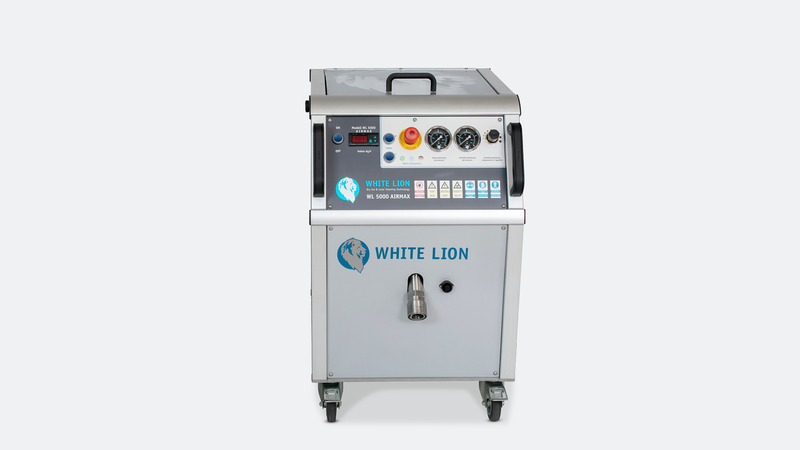 The soft-start function is a unique feature, allowing easy and convenient build-up to the unit’s blasting pressure. 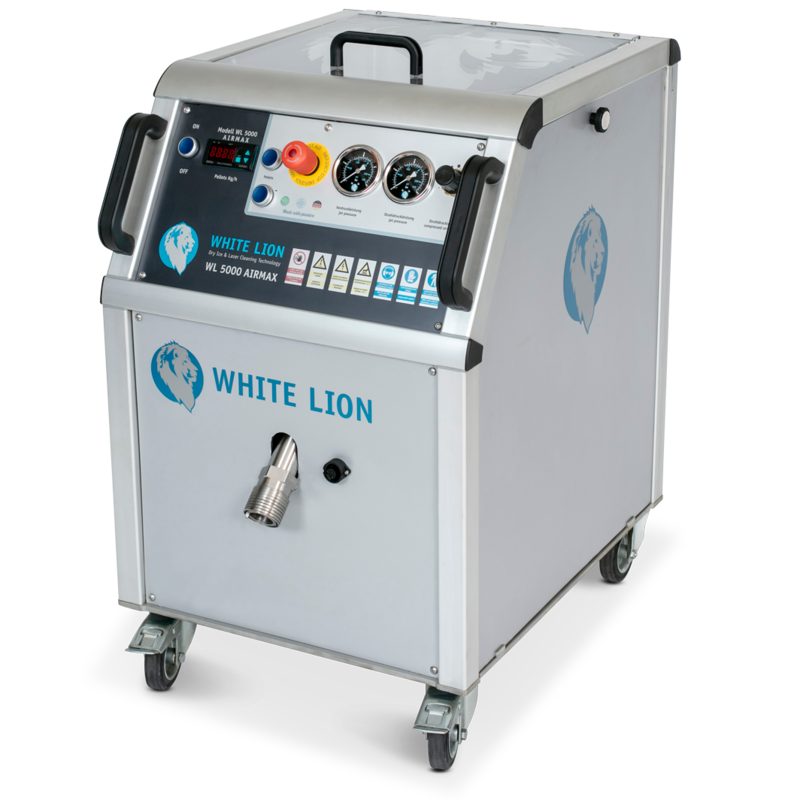 The WL 5000 Profi XL Airmax dry ice blasting unit was developed specifically for robust and exacting dry ice cleaning in continuous operation. 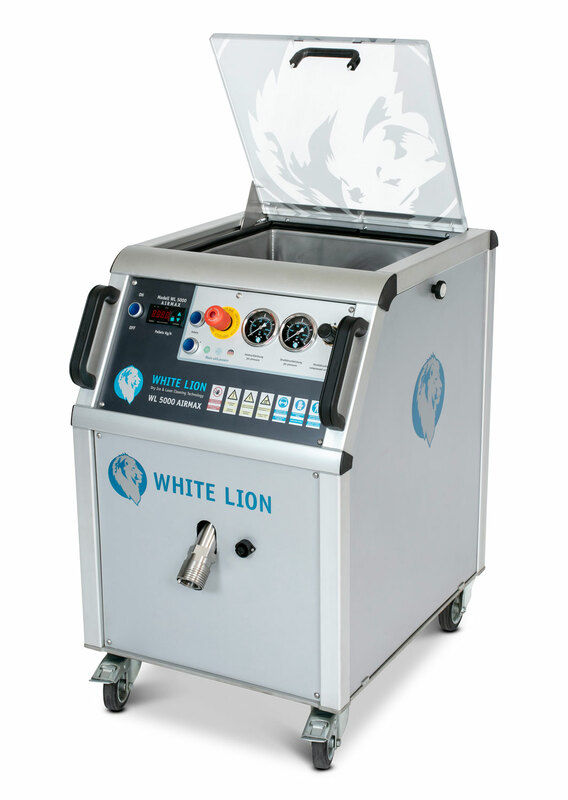 with dry ice hopper with special non-stick coating and compressed air high speed nozzle in the dry ice hopper that automatically loosens the dry ice in fixed time intervals.